Showing results by author "Alun Rees"
It's never going to be you. Then one day you hear the clatter of automatic fire at the mall. You have been drawn into the chaos and terror of an active shooter event. What do you do? Who do you turn to? 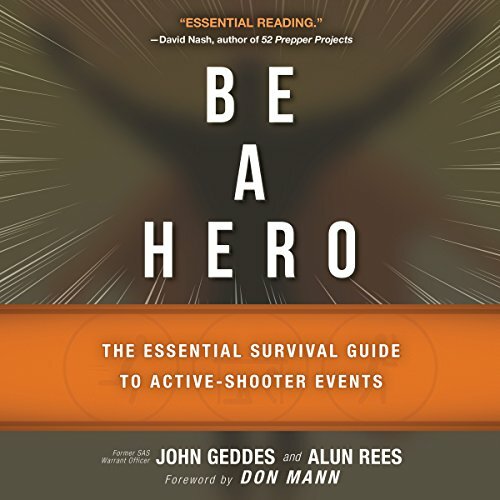 Be a Hero is the essential guide to terrorist attacks that will help you survive. Former Special Air Service terror expert John Geddes will explain how to cope with a life-threatening event.